Sanders, Patricia B. The Haggin Collection. Photo available. Stockton. The Haggin Museum. 1991. 4to. Hardcover. First edition. Illustrated in black, white and color. Fine copy. 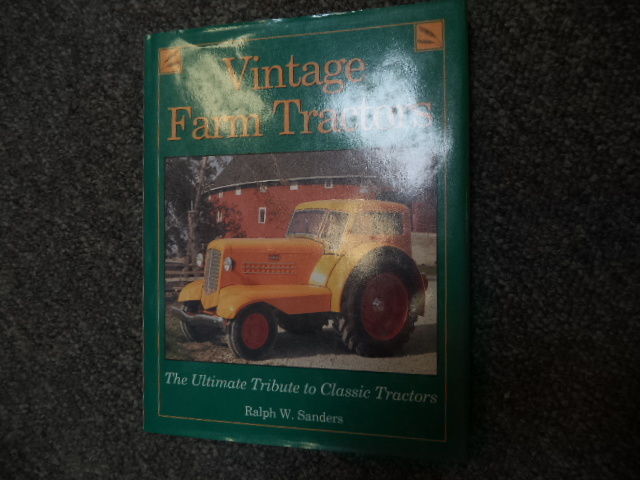 Sanders, Ralph W. Vintage Farm Tractors. The Ultimate Tribute to Classic Tractors. Photo available. Stillwater. Town Square. 1996. 4to. Hardcover. First edition. Illustrated in black, white and color. Important reference work. Fine copy in fine dust jacket (in mylar). Sanderson, Ivan. Animal Tales. An Anthology of Animal Literature of All Countries. Photo available. New York. Alfred A. Knopf. 1946. 511 pps. + index. Octavo. Gilt decorated hard cover. First edition. Illustrated. Fine copy. Sanderson, Warren. International Handbook of Contemporary Developments in Architecture. Photo available. Westport. Greenwood. 1981. 4to. Gilt decorated hard cover. First edition. Illustrated. Fine copy. Sandford, Christopher. Sting. Demolition Man. A Biography. Photo available. New York. Carroll & Graf. 1998. 348 pps. Octavo. Hard cover. First edition. Illustrated. Fine copy in fine dust jacket (in mylar). Sandison, David. 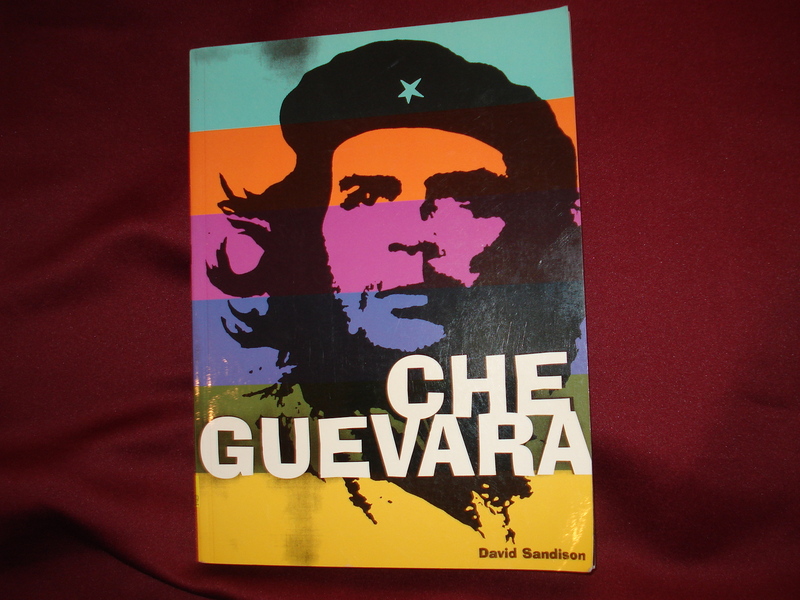 Che Guevara. Photo available. New York. St. Martin's Griffin. 1997. 4to. Soft cover. First edition. Illustrated in black, white and color. Fine copy. Sandler, Irving. 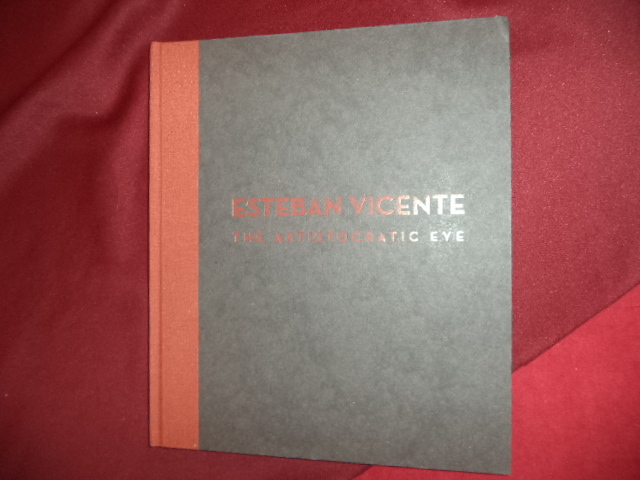 Esteban Vicente. The Aristocratic Eye. Photo available. New York. Ameringer McEnery Vohe. 2007. 4to. Hardcover. First edition. Illustrated in black, white and color. Important reference work. Fine copy. 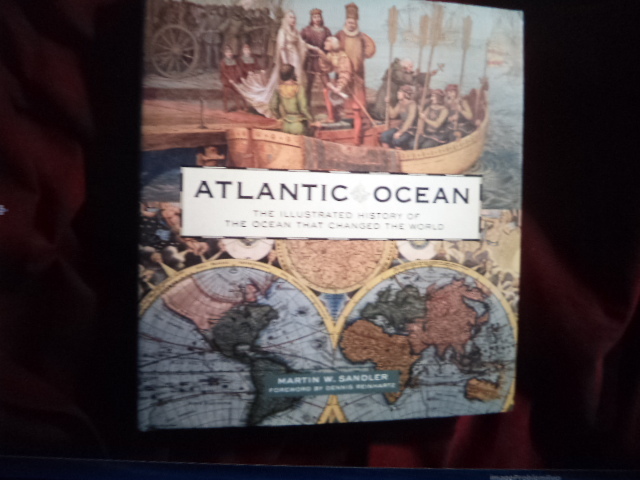 Sandler, Martin W. Atlantic Ocean. The Illustrated History of the Ocean that Changed the Word. Photo available. New York. Sterling. 2008. 4to. Hard cover. First edition. Illustrated in black, white and color. Fine copy in fine dust jacket (in mylar). Sandler, Rob. 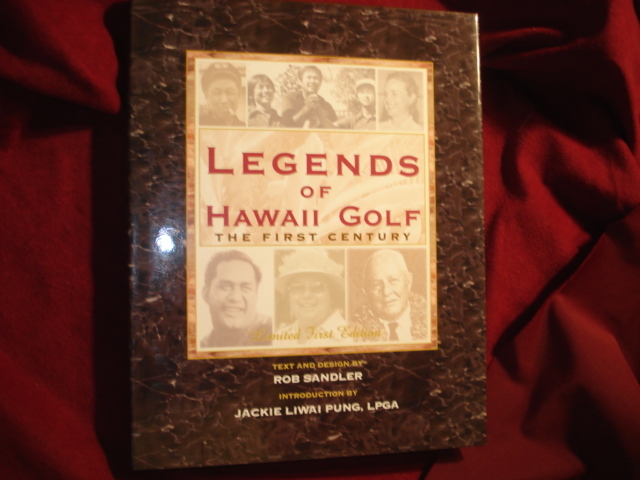 Legends of Hawaii Golf. The First Century. Photo available. Honolulu. Exclusively Hawaii Pub. 2003. 4to. Hardcover. First edition. Illustrated in black, white and color. Fine copy in fine dust jacket (in mylar). Sandoz, Mari. Old Jules Country. A Selection From Old Jules and Thirty Years of Writing Since the Book Was Published. Photo available. New York. Hastings House. 1965. 319 pps. Octavo. Hardcover. Reprint. Fine copy in fine dust jacket (in mylar). Sanfield, Steve. 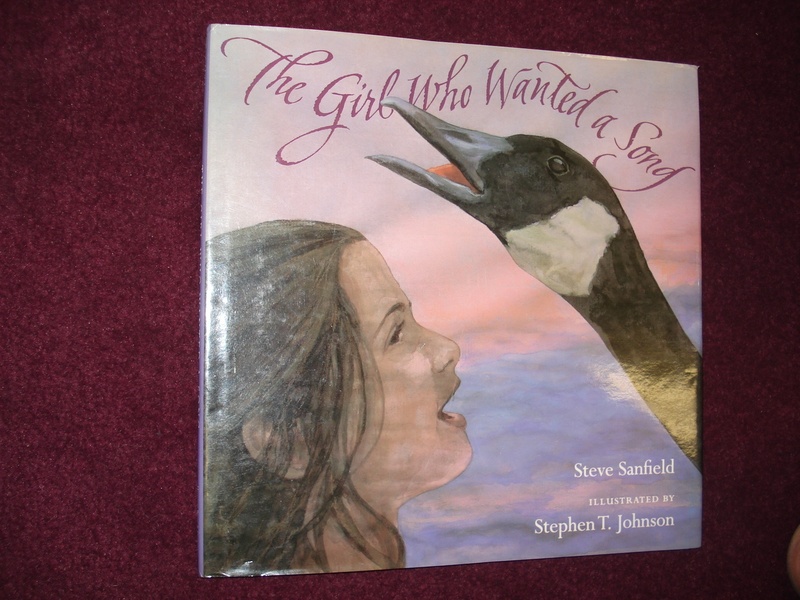 The Girl Who Wanted a Song. Photo available. San Diego. Harcourt Brace. 1996. Octavo. Hard cover. First edition. Illustrated in black, white and color by Stephen Johnson. Fine copy in fine dust jacket (in mylar). Sanfield, Steve. The Girl Who Wanted a Song. Inscribed by the author. Photo available. San Diego. Harcourt Brace & Co. 1996. 4to. Hard cover. First edition. Illustrated in black, white and color by Stephen T. Johnson. Inscribed by the author. Fine copy in fine dust jacket (in mylar). Sanford, Barrie. 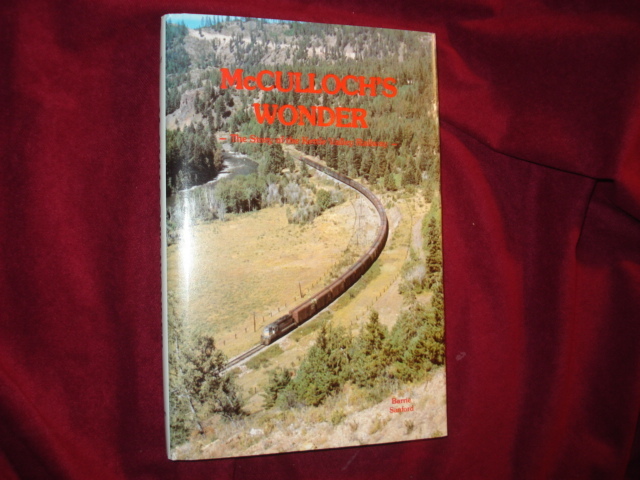 McCulloch's Wonder. The Story of the Kettle Valley Railway. Photo available. N. Vancouver. Whitecap Books. 1981. 260 pps. Octavo. Hardcover. Reprint. Illustrated. Fine copy in near fine dust jacket (in mylar). Sanford, Barrie. 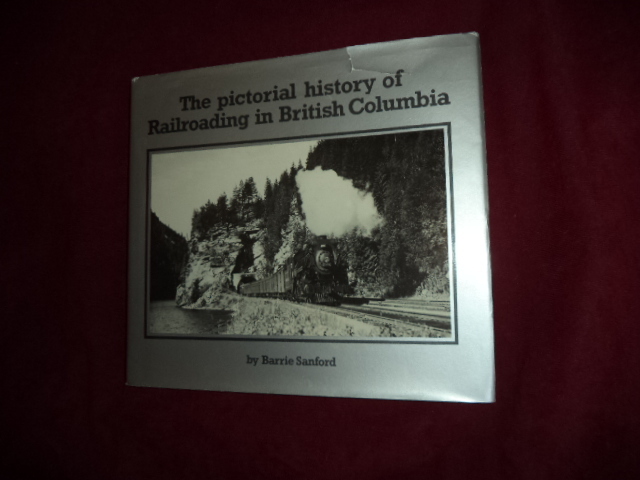 The Pictorial History of Railroading in British Columbia. Photo available. British Columbia. Whitecap. 1981. 144 pps. Octavo. Hardcover. First edition. Illustrated. Fine copy in near fine (light shelf wear) jacket (in mylar). Sanford, Rod. Law Enforcement. Reasonable Force Options. Photo available. Soquel. Pacific Institute of Defensive Tactics. 1999. 432 pps. 4to. Soft cover. First edition. Illustrated. Important reference work. 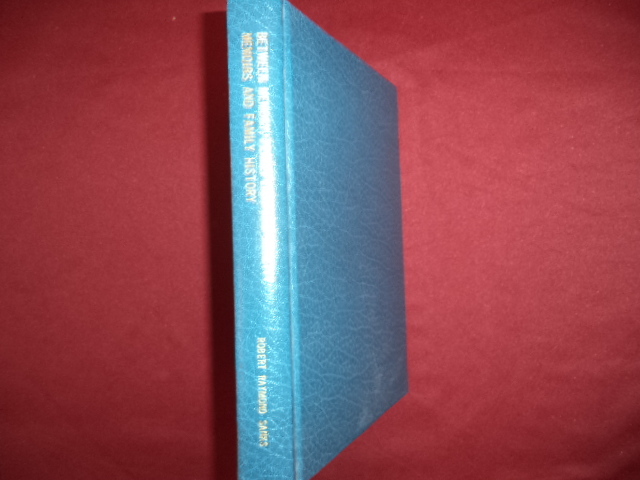 Near fine copy (very light shelf wear, crease and name on front panel). 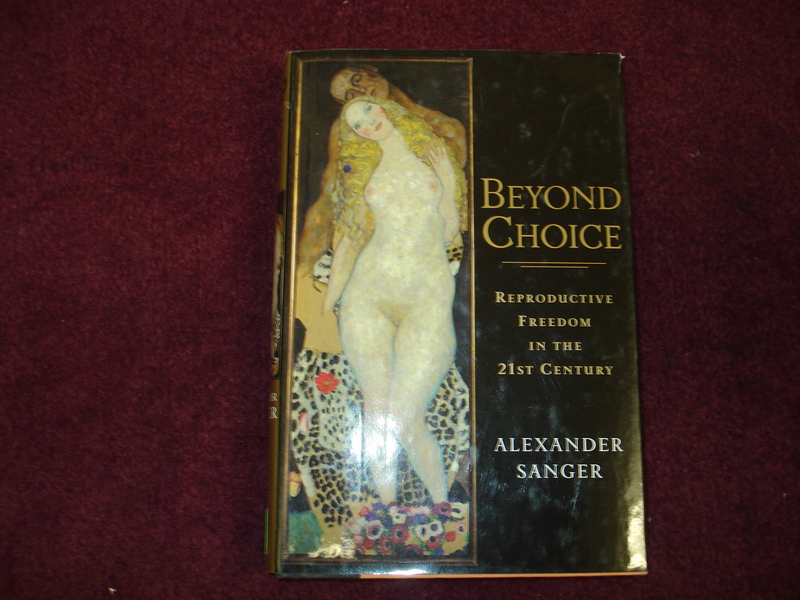 Sanger, Alexander. Beyond Choice. Signed by the author. Reproductive Freedom in the 21st Century. Photo available. New York. Public Affairs. 2004. Octavo. Hard cover. First edition. Signed on title page. Fine copy in fine dust jacket (in mylar). Santell, Chris. Fifty Places to Play Golf Before You Die. Golf Experts Share the World's Greatest Destinations. Photo available. New York. Stewart, Tabori & Chang. 2005. Octavo. Hard cover. Illustrated in black, white and color. Fine copy in fine dust jacket (in mylar). Santell, Chris. Fifty Places to Play Golf Before You Die. Golf Experts Share the World's Greatest Destinations. Photo available. New York. Stewart, Tabori & Chang. 2005. Octavo. Hard cover. Illustrated in black, white and color. Fine copy. Santella, Chris. Fly-Fishing. Fifty Favorite Tales. Expert Fly Anglers Share Stories from the Sea and Stream. Photo available. New York. Stewart, Tabori & Chang. 2006. Octavo. Hard cover. First edition. Illustrated in black, white and color. Fine copy in fine dust jacket (in mylar). Santino, Jack. Miles of Smiles, Years of Struggle. 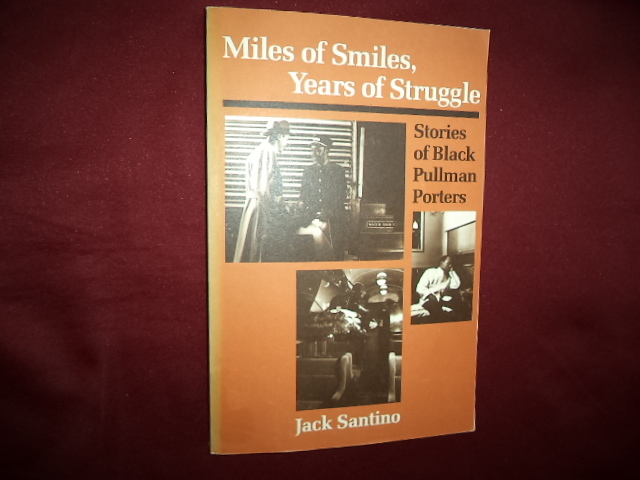 Stories of Black Pullman Porters. Photo available. Urbana. University of Illinois Press. 1991. 160 pps. Octavo. Soft cover. First edition thus. Illustrated. Important reference work. Fine copy. Sapiro, Maurice. 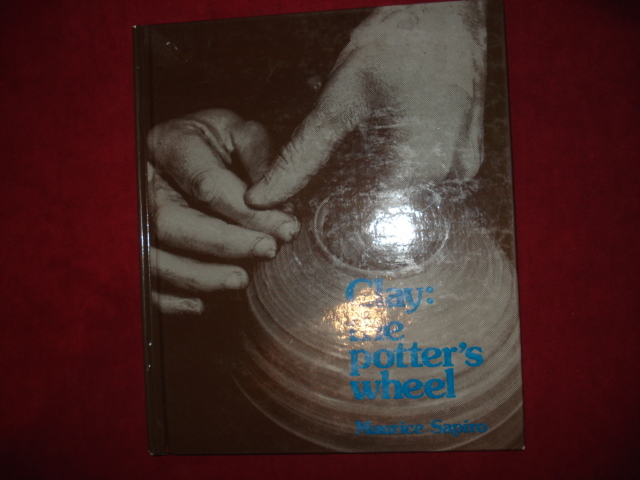 Clay: The Potter's Wheel. Photo available. Worcester. Davis Pub. 1977. Octavo. Decorated hard cover. Reprint. Illustrated. Fine copy.